PCI developed this 9,000 sq. 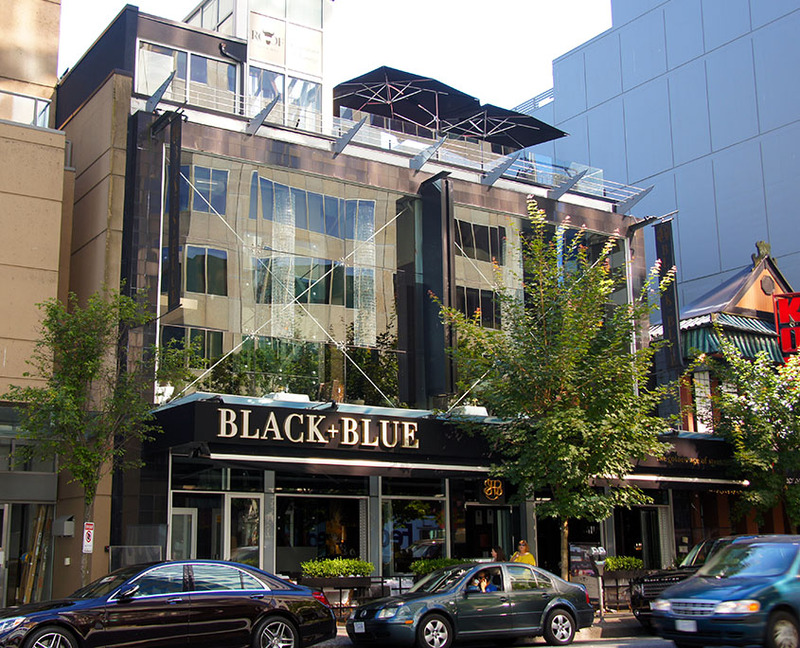 ft. retail/restaurant building on Alberni Street in the heart of downtown Vancouver. 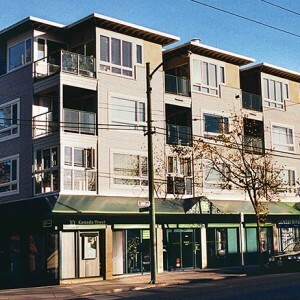 Together with the other PCI developments on the street, it has helped transform Alberni into the new centre of restaurant and high fashion shopping district of downtown area.